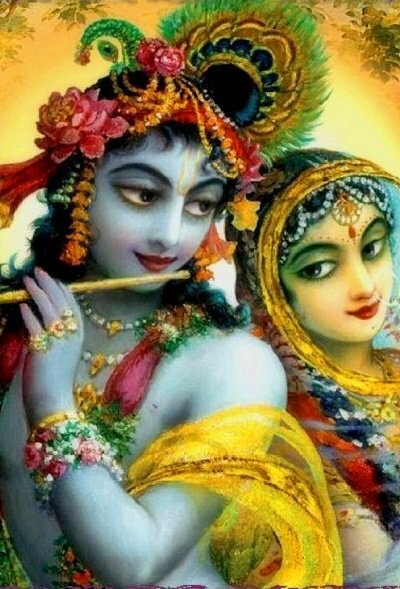 Today marks the festival of Sri Krishna Janmastami, the Appearance Day of Lord Krishna. Tens of millions of Krishna devotees around the world are celebrating this topmost event of their devotional calendar with pomp, ceremony, music, singing, dancing, fasting and feasting. and the cowherd boys sang His glories." - Srimad Bhagavatam Canto 10. Chapter 21, verse 5. May all living beings become happy by becoming absorbed in thoughts of Him.